This was a regular week like any post holiday week; languid activity on the web, overwhelming need for exercise – when all of a sudden we could feel a resurgence hitting like an Automotive storm! 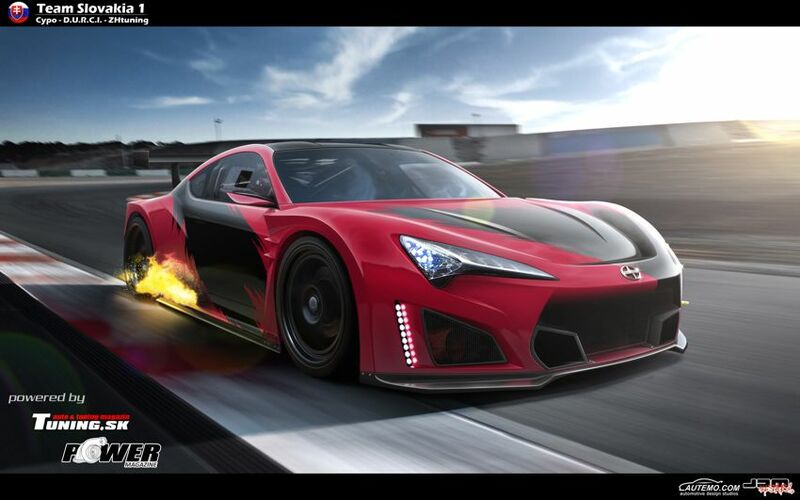 After years of drawings, concepts, motor shows and design models the newest craze begins! 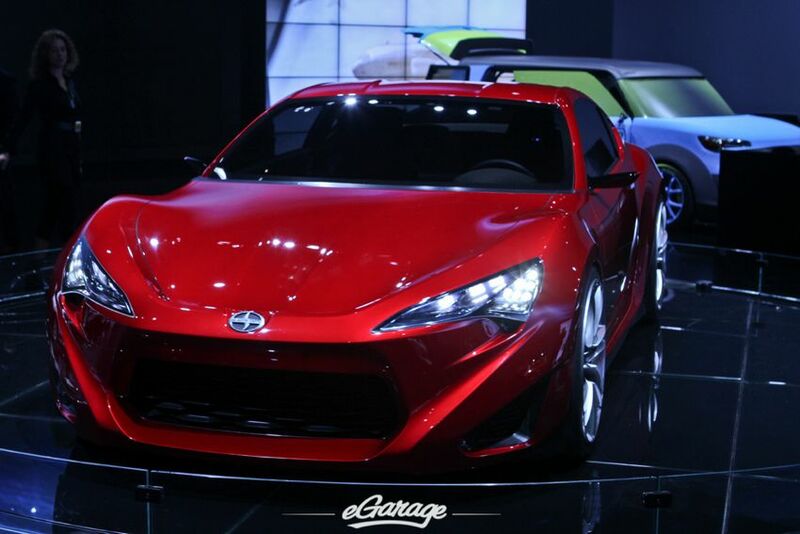 The Scion FR-S, Toyota 86 and Subaru BRZ have been unveiled – believe the hype. 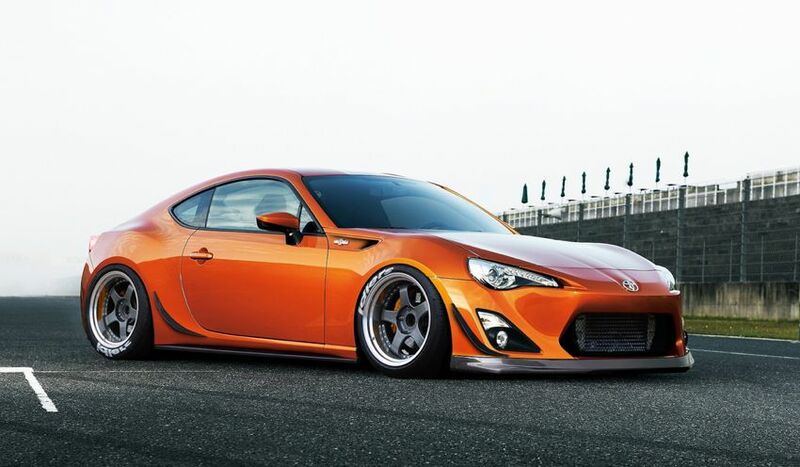 Toyota Scion and Subaru, and even Kia are all throwing their hat into the GT/Sport Compact Car market with brilliant concepts turned into real life road cars. Past legendary favorites like the Celica and the Supra Turbo have always left enthusiasts with a shallow void and still wanting more!! 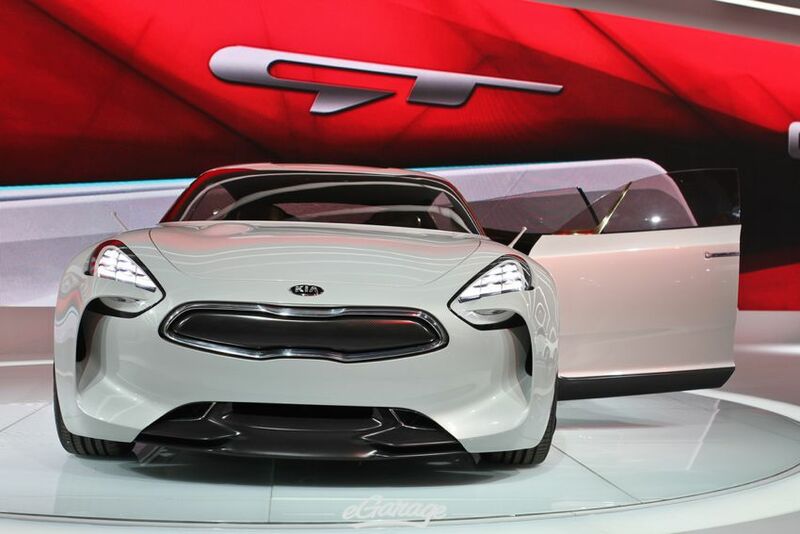 The Kia GT expresses their evolution into the sports car market with a 3.3-liter turbocharged engine, claiming nearly 400 horsepower. 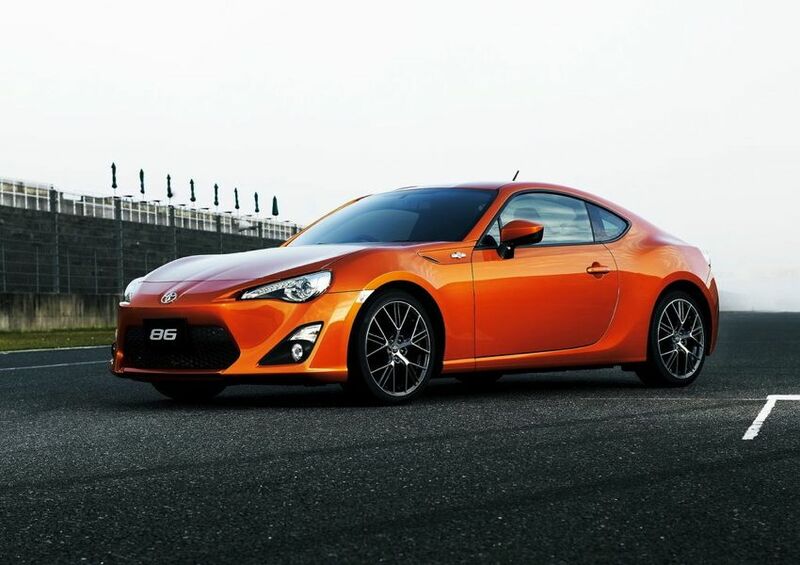 This week in Japan at the 2011 Tokyo Auto Show, Toyota officially unveiled the Toyota GT 86/86 and Subaru also did with its production version of the Subaru BRZ. 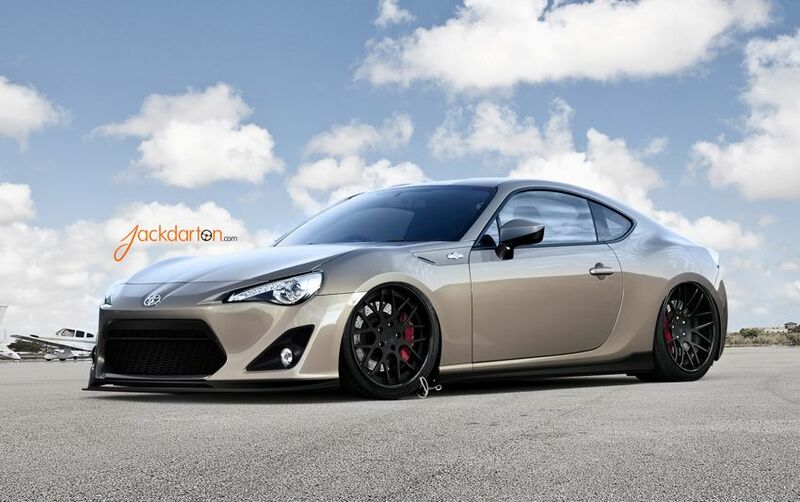 Here in the U.S. Scion officially introduced of the 2013 Scion FR-S.
After a viral post on our eGarage facebook (via the Stanceworks forum) we logged in the next day very surprised to find our info@eGarage email flooded with renderings of what can be, what should be, and most likely what will be the next hottest Coupe to hit the streets. The covers are finally off and Automotive enthusiasts everywhere are ready to modify, customize, drag, drop and pull them apart! 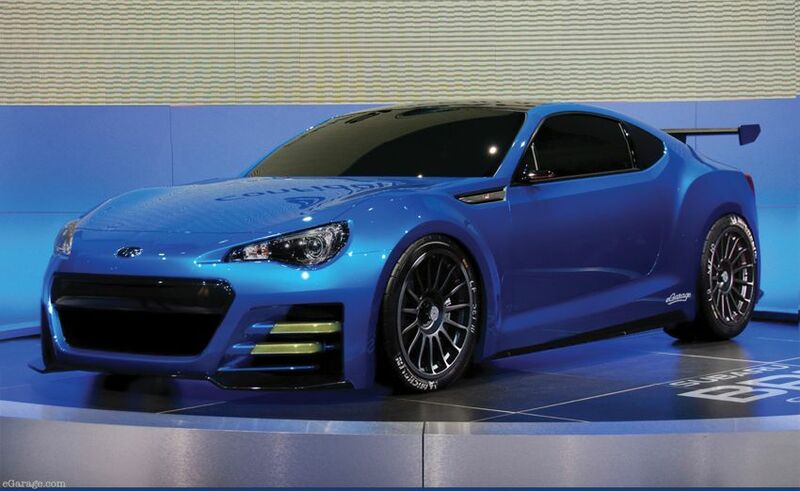 Toyota, Scion & Subaru’s boast a 2.0-liter Subaru flat-four with Toyota’s combination direct-and-port injection which will have just a few horses shy of 200 hp at 7000 rpm and 151 lb-ft of torque at 6600 rpm. 2 Aisin-supplied six-speed transmissions will be offered, a short throw manual and a paddle shift automatic version with Normal, Snow, and Sport modes. Limited slip differential is standard as well as are 17″ inch wheels. Let the games begin!